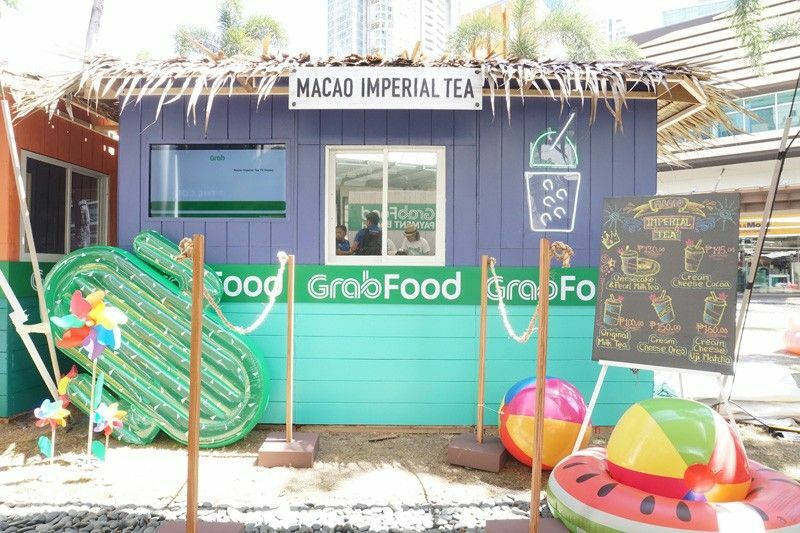 Refresh by GrabFood brings together cult-favorite beverage brands Macao Imperial Tea, And Then Coffee Co. and Ante at the first-ever digital refreshment spot in Bonifacio Global City, Taguig. 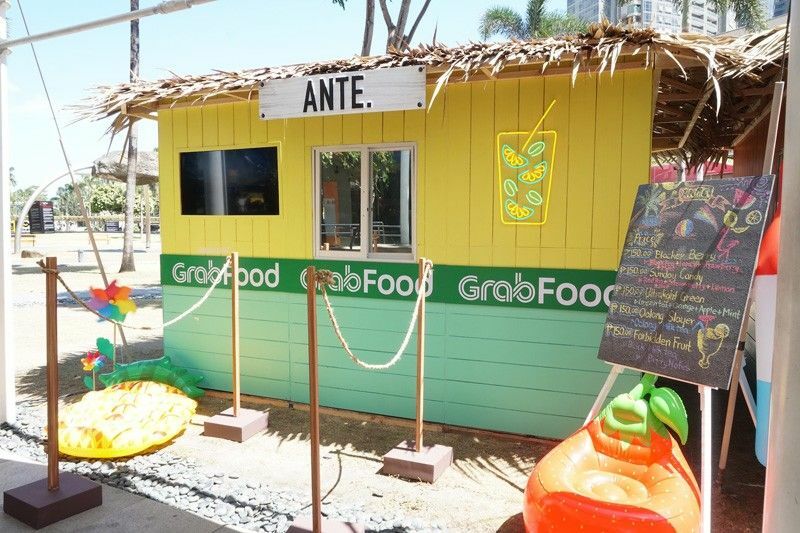 MANILA, Philippines — To beat the intense summer heat in Metro Manila, GrabFood, a leading online food delivery service in the Philippines, opens the first-ever digital refreshment spot in Bonifacio Global City, Taguig. 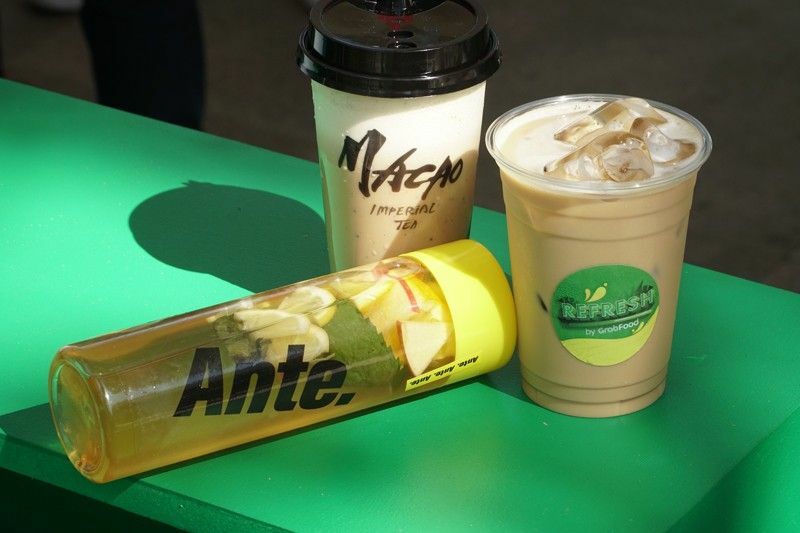 Called Refresh by GrabFood, it brings together cult-favorite beverage brands Macao Imperial Tea, And Then Coffee Co. and Ante. Macao Imperial Tea is a popular bubble tea shop that originated from Macau. It features signature milk tea specialties and GrabFood favorite Cream Cheese series, which include perfect salty-sweet milk tea treats. A third wave coffee shop that specializes in nitro coffee, And Then Coffee Co. features three energy-boosting, happy hormone-inducing nitrogen-packed drinks such as Nitro Black, Nitro Latte, and Nitro Tea. Ante is a popular tea shop that has created a cult following. It offers heat-busting tea-based drinks such as the Blacker Berry, a black tea infused with lemon, fresh strawberries, and mint, the Oolong Slayer, a milky-sweet milk tea, and Ultralight Green, a green tea drink made more special with slices of orange, apple, and sprigs of mint. With these delicious ice-cold drinks and treats, Manileños can quench their thirst as the heat index in Metro Manila continues to rise throughout summer. Running until May 9, Refresh by GrabFood is available from 10 a.m. to 11 p.m. every Mondays to Fridays and 11 a.m. to 11 p.m. during weekends. Visitors of Refresh by GrabFood can use specially-dedicated digital kiosks to order their chosen drinks and treats. 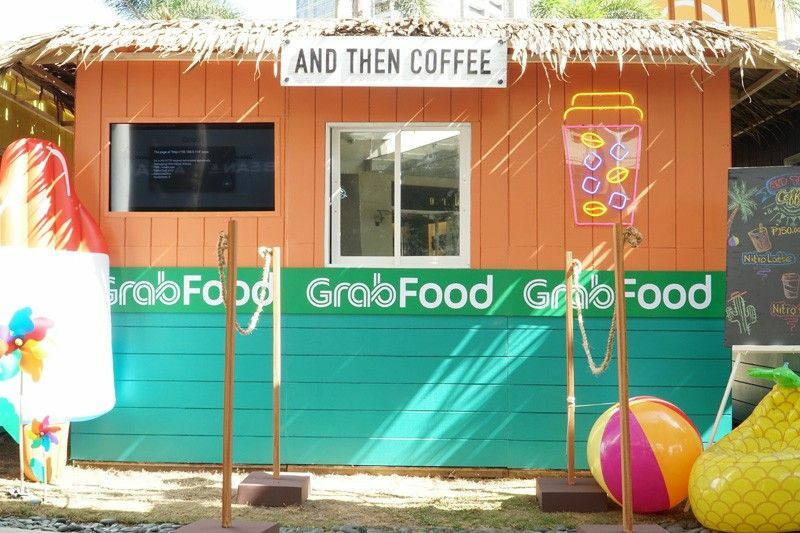 “Refresh by GrabFood is a reflection of Grab’s goal of bringing consumers closer to what matters to them through better daily services and rewarding experiences,” Grab President Brian Cu said. “It also showcases our commitment to improve the lives of our merchant-partners and delivery-partners by providing more opportunities such as offline and online storefronts and promotions that boost consumer demand,” Cu said.